Brand endorsements speak a lot about an actor’s standing in the industry. 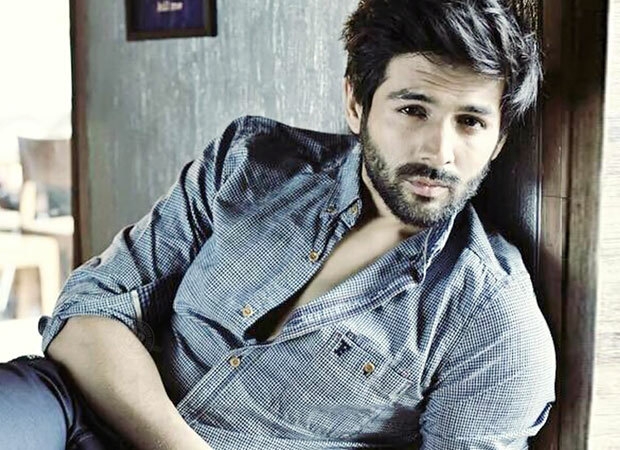 Currently, the actor who is tucking maximum brand endorsements under his belt, is the rising star Kartik Aaryan. The actor has now been signed as the brand ambassador for Mufti brand. The brand was launched in 1998 by Kamal Khushlani with one driving ambition, to provide an alternative dressing solution that didn’t conform to the uniform codes of mainstream fashion. And after completing two decades they decided to rope in a Bollywood face for the first time to endorse their fashionable apparel collection, and who better than youth icon Kartik Aaryan. The brand was out looking for a star whose style is effortlessly cool and they found the perfect pick in Sonu Ke Titu Ki Sweety actor. Since its inception, Mufti has evolved as a denim casual wear brand and Kartik’s fun, easy-going and youthful persona goes perfectly with the brand’s image. His association with Mufti seems like an ideal fit for the brand since he is popular amongst men and women, alike. Also, he is always dressed to the nines for every occasion and he is one of Bollywood’s well-dressed men. No wonder the actor was signed for the apparel line. Kartik Aaryan who delivered Rs. 100 crore film with SKTKS this year, will be next seen in Dinesh Vijan’s Luka Chuppi opposite Kriti Sanon. Happy Thanksgiving From Frank Sinatra And Vera-ellen!